DDS - Dual Data Security, is the proprietary two-layered data security infrastructure at Sell.Do. that offer data safety through our internationally renowned server provider, Rack Space. Our network room and business centre are located in Pune. We have built a secure & protected data management infrastructure. Sell.Do is ISO/IEC 27001:2013 certified. We follow the highest level of security processes and infrastructure guidelines set by ISO. Our premises are regularly audited to ensure that all required processes and systems are followed. Our customers can manage the access of data for each team and team member. They can limit the data access to each team member as per their role. 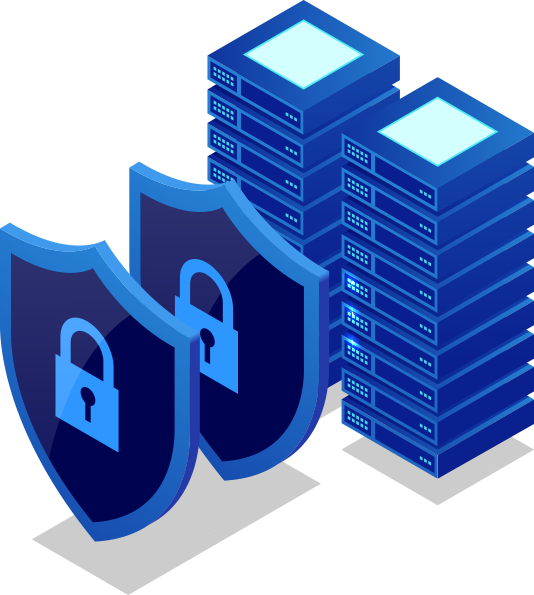 Our customers can encrypt key data elements like mobile number and email of each lead, ensuring that there is no leak of contact details. .
Our systems are capable of reporting any data theft incident or threat. In case of an incident, we have set an action plan that safeguards the data and informs the concerned person. thoroughly tested for security and potential threats. Rackspace ’s data security operation centre is staffed by the best-in-breed, GCIA and GCIH-certified security analysts whose credentials meet or surpass industry standards. Rackspace uses industry-leading host and network protection, threat intelligence, security analytics, log management and vulnerability scanning technologies. Rackspace follows strict industry standards. They meet ISO 27002 and 27001, PCI-DSS, SSAE16, SOC 1, 2, and 3, Privacy Shield and Content Protection and Security Standard requirements. Rackspace data security processes not only detect but also rapidly respond to threats — performing appropriate remediation based on pre-approved actions.